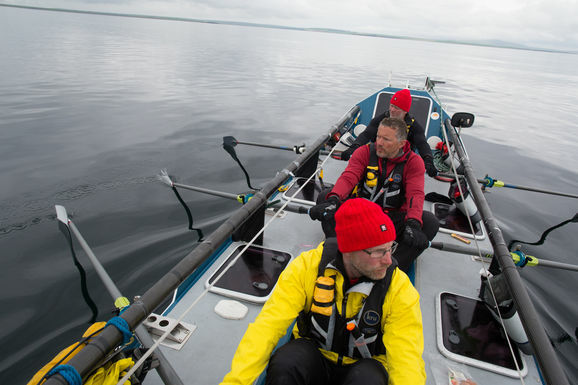 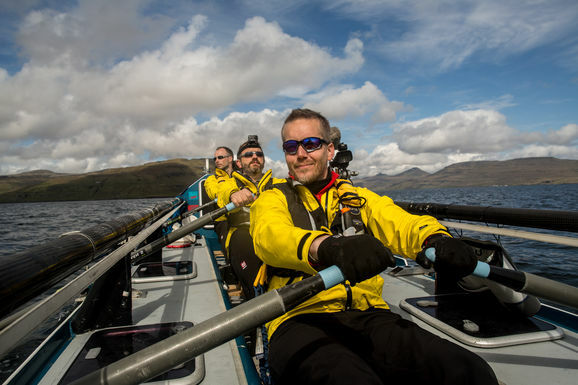 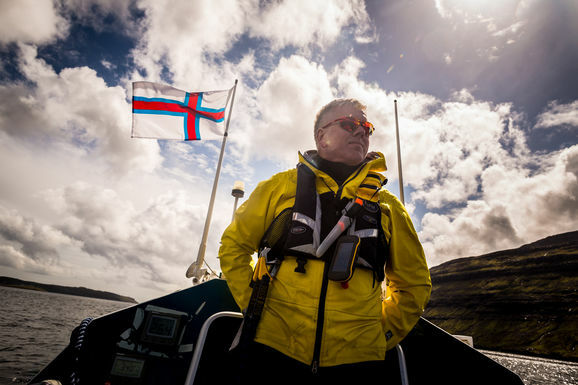 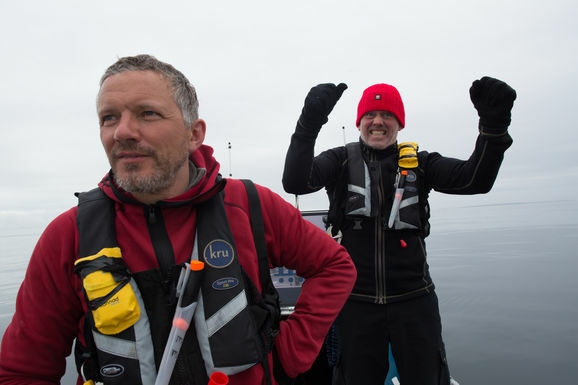 Four men set off to row across the North Atlantic in an open boat. 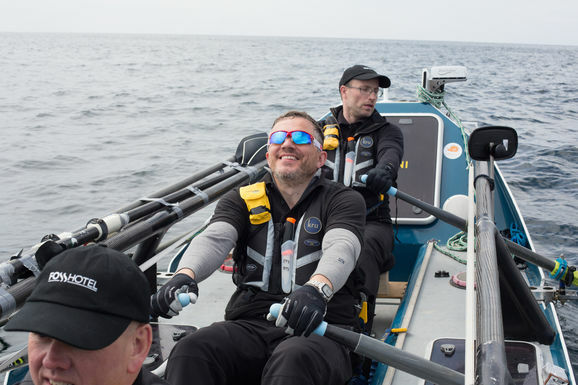 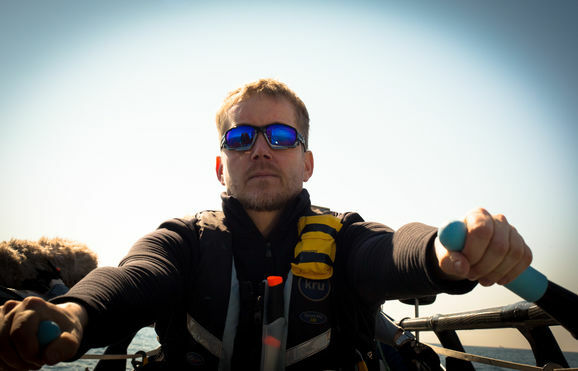 If successful they would be the first team in the world to cross without motors or sails. 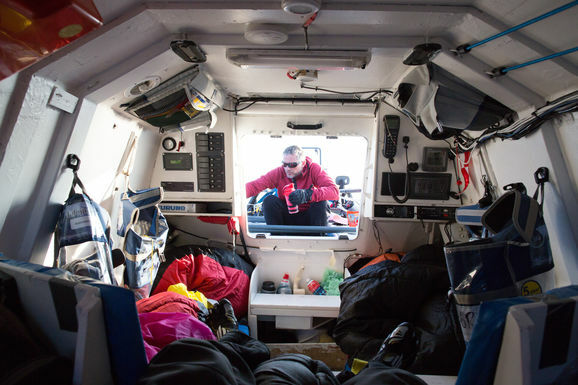 But the feat is by no means easy, and bad weather and crew changes turn the journey into a great ordeal.